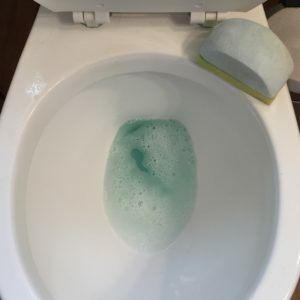 April 30, 2017 0 comments on "How to Remove Stubborn Toilet Rings"
Expert tips for removing stubborn rings and hard water stains from the bathroom toilet. 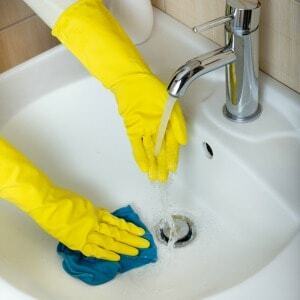 Expert tips for removing hard water stains from kitchen and bathroom sinks. November 20, 2016 0 comments on "Removing Mineral Oil Stains from Bathtub"
October 13, 2016 0 comments on "DIY Mold and Mildew Remover"
Get rid of mold and mildew in the bathroom for good with this easy DIY household cleaner. This is the best bathroom mold remover I've ever used!